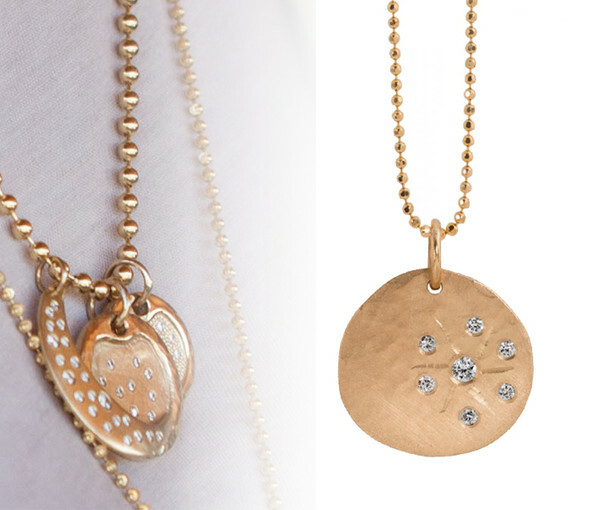 Want to win this Julez Bryant Rose Gold and Diamond necklace worth £1790? Just hit the button below and then sign up to the Jewel Street mailing list. Simples! Full Terms & Conditions available via the comp page.